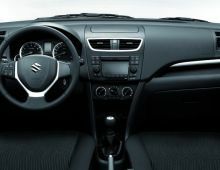 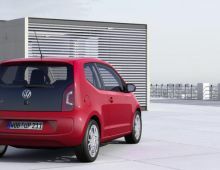 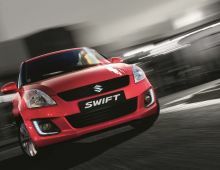 The Suzuki Swift is full of seduction with its sporty, dynamic and refined exterior design. 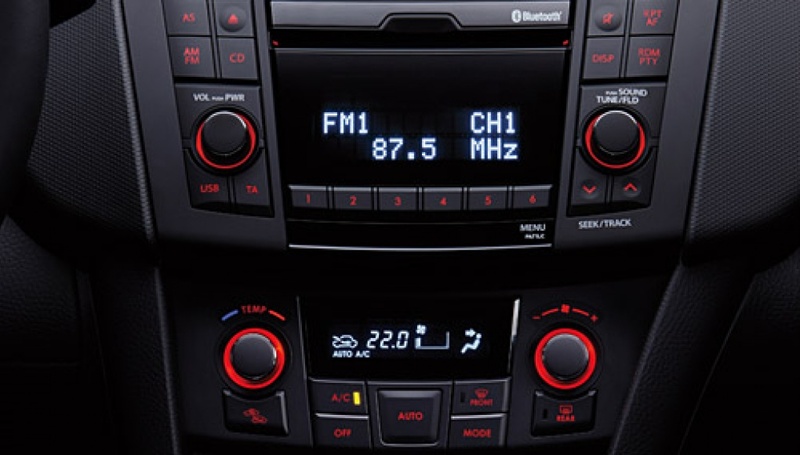 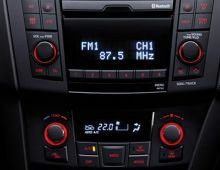 Inside, the elegant and spacious cabin is equipped with many accessories easy to use, materials of the highest quality and a sophisticated audio system that includes the MP3, CD and USB functions. 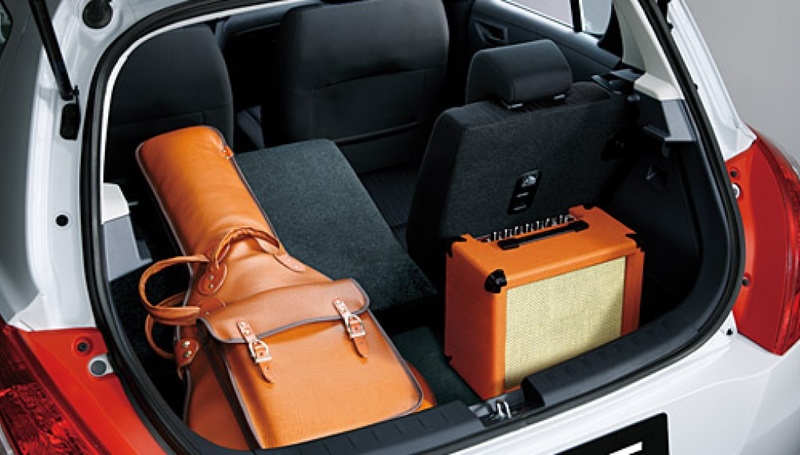 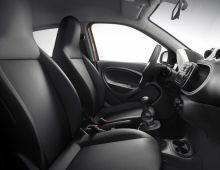 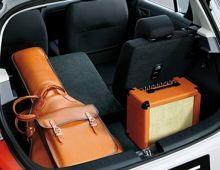 The rear seatsare also modular for an optimal utilization of the trunk. 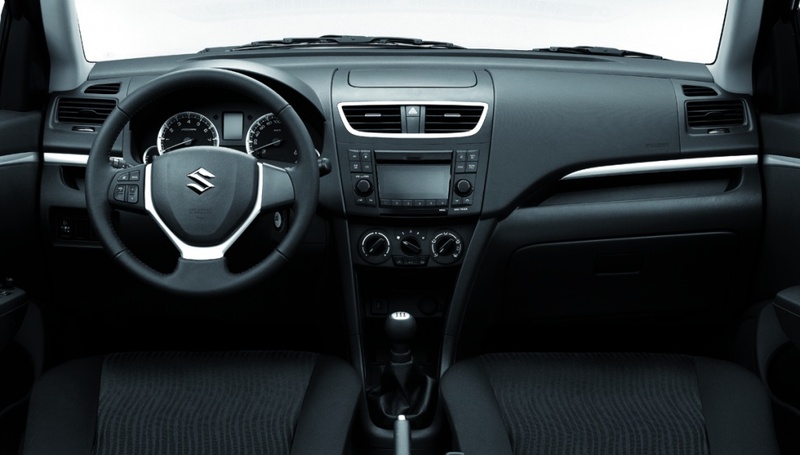 This Suzuki is equipped with a security system at the cutting edge of technology with 7 airbags for an unparalleled security. 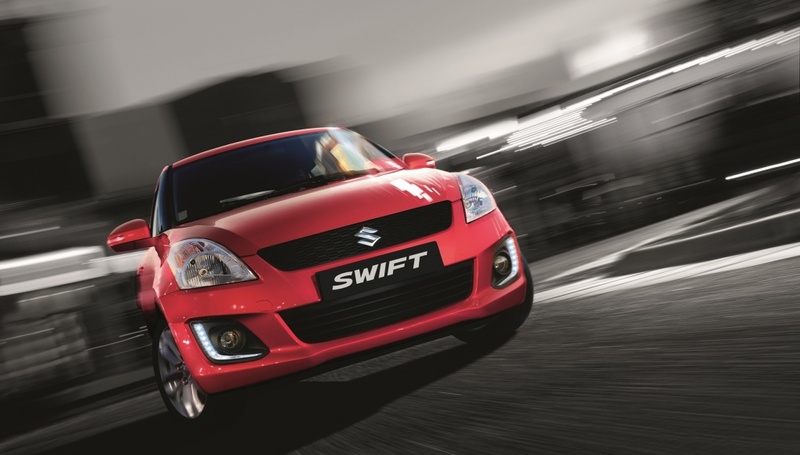 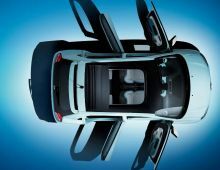 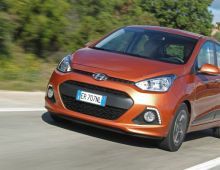 On the road, the Suzuki Swift is as flexible as dynamic either in town or in the countryside. 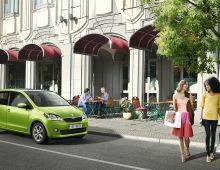 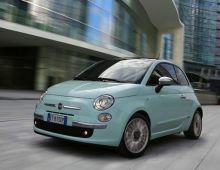 To resume, the essential model of the Japanese brand is an exceptional ally in all circumstances.